Even though many web developers use Angular and Angular JS interchangeably they are very different and don't share anything expect Angular in their Name. Whether you are new to Angular JS or new to Angular 2, if you want to create great web apps and stay up to date on the latest app development technologies, you're going to want to come up to speed quickly with Angular's components, templates, and services. If you want to become a full stack web developer you must know both front-end and back-end technology, hence I strongly recommend every Web developers to learn either Angular or React, another similar framework backed by Facebook. It's also on my list of 10 Frameworks Fullstack Developer should Learn in 2019. Why web developers should learn Angular? 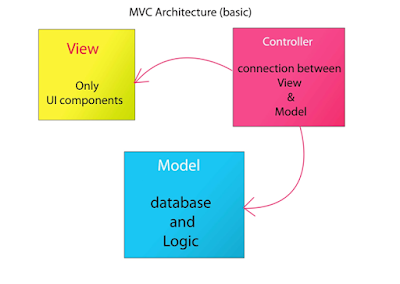 Well, Angular is a great framework to create a web application which will add more value to your resume. It will not only give your career a boost but also empower you to create your own websites or startup apps. If you are thinking to learn Angular in 2019 or near future, here is a list of some of the best free Angular courses available online, but if you don't mind paying some bucks for a good, paid course then The Angular 7 - The Complete Guide by Max is probably the best online course I have come across. Here is my list of some of the best Angular courses for web developers. These courses are some of the best free resources. Angular 5 has just released and this free course will provide you with all of the necessary fundamentals to help you get started developing Angular 5 apps. 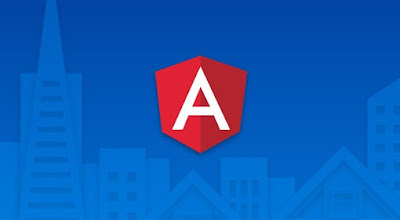 In this course you will learn how to install Angular 5, its compliments, Templating and Styling with HTML & CSS, Property and Event Binding, Animation, Services, Router, and Deployment of Angular JS apps. Btw, if you can spend a little bit of money, at least $10.99 then I also suggest you buy Angular 7: The Complete Guide course from Udemy. They are currently running a Sale where they are offering all courses on a huge discount. You can buy any course on just $10.99, a bargain from $200, the original price of course. This is another free course about Angular from Udemy. In this 100% free Angular 4 course, I'm going to make the assumption that you have never touched Angular in your life. Experience with Angular JS (1.0) or Angular 2 is not mandatory. You will learn the very basics such as how to install an Angular 4 app, all the way to creating your own services and integrating UI animations. In this course, you will learn the basics of Angular 2. You will learn how to use it by building out ng2-cribs, a real estate listing application that allows users to view listings, search and filter them, and add new ones in. After completing this course you will have a good idea of how to build an Angular 2+ app from scratch and you would have the good platform to go further on mastering Angular. 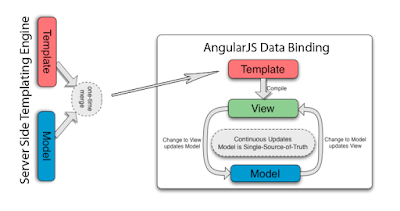 This course provides the basics you need to get started building an Angular application. First, you'll learn how to set up your environment, learning about components, templates, and data binding and how they work together. Next, you'll discover how to build clean components with strongly-typed code, as well as building nested components and how to use dependency injection to inject the services you build. Btw, This course is not really free because you need Pluralsight membership to join the course but Pluarlsight does provide a 10-day free trial which is enough to complete that course. This way you can not only get that course but also Angular Fundamentals, another good course for learning Angular for free. This course, Angular Fundamentals, will teach you the fundamentals of writing applications with Angular 2 - whether or not you've had past experience with Angular 1. You will learn how to bootstrap an application and how to build pages and reusable elements using Angular Components and the new Angular syntax. You'll also learn the fundamentals of routing, creating reusable services and dependency injection, building forms with validation, and communicating with the server using HTTP and observables. You'll even learn how to test all of this using unit tests and end-to-end UI tests. When you finish this course, you will have the fundamental knowledge necessary to create professional and personal websites using Angular. This is a free course on Angular JS from Udemy. In this course, you will learn about the challenges associated with traditional authentication and how to use JSON Web Token. You'll learn how to implement authentication in an Angular app that makes calls to an Express API. The course covers how to address all the challenges associated with keeping a single page application in check when it comes to stateless authentication. This can be a tricky matter since the front end and backend apps are effectively separated, but we'll find out how to leverage our user's JWT to address the challenges. 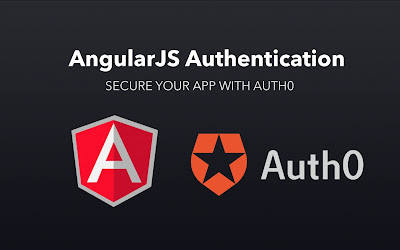 The course uses Auth0 as an identity and authentication server so that we don't have to roll our own. 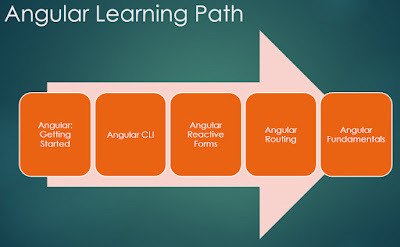 Thanks for reading this article, if you like these Angular online courses then please share with your friends and colleagues. If you have any question or feedback then please drop a comment. P. S. - If you are looking a list of some of the best Angular courses, free or paid, then I also suggest you check out my list of best courses to learn Angular in Depth for Web Developers.